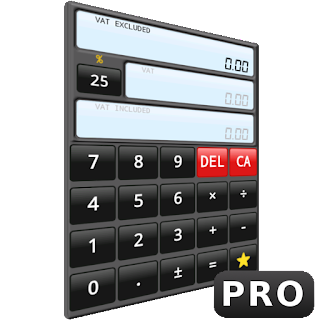 Today we released a new version of VAT Calculator. This new version, is indeed a new app, the Pro version. The only difference between both versions is that Pro does not have ads and has a logo that identifies it as a different version. You can download this Pro version directly from this link or download the version with ads from this one.